Guys, please! 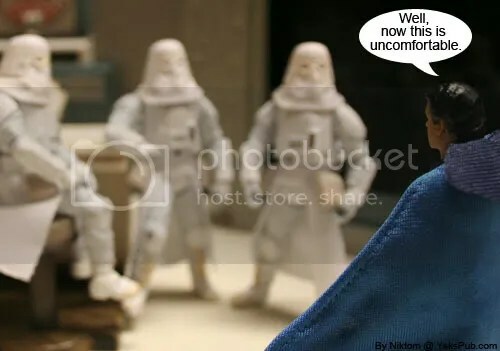 I don’t get it, it’s really uncomfortable! Heh heh, nice one. Very creative Niktom. Someone tell Yak to turn on the heater. Eh. Yeah. Not something I would expect out of Nik’. Oh well. Doesn’t hurt being wrong.